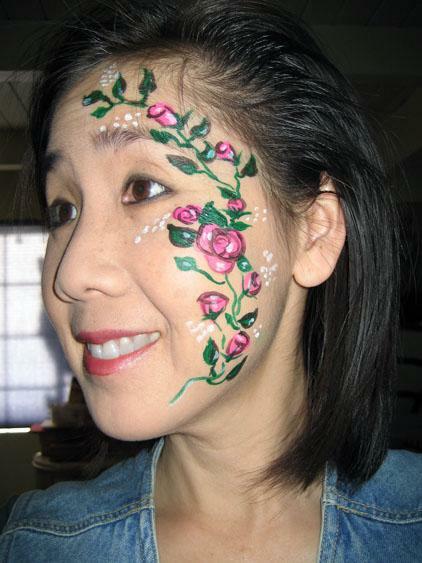 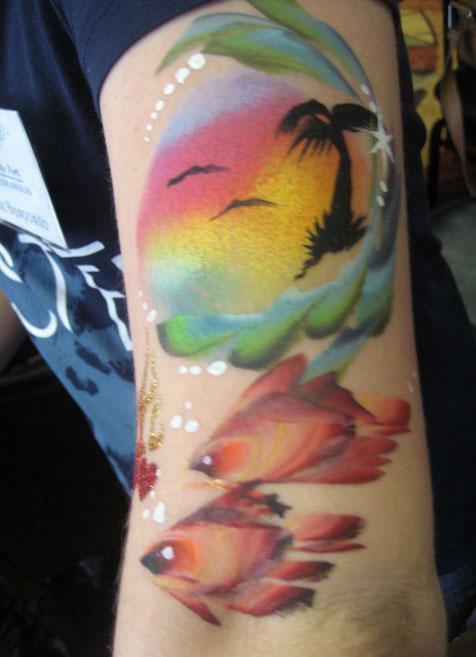 Airbrush Tattoos, Face Painting, T-Shirts, Etc. 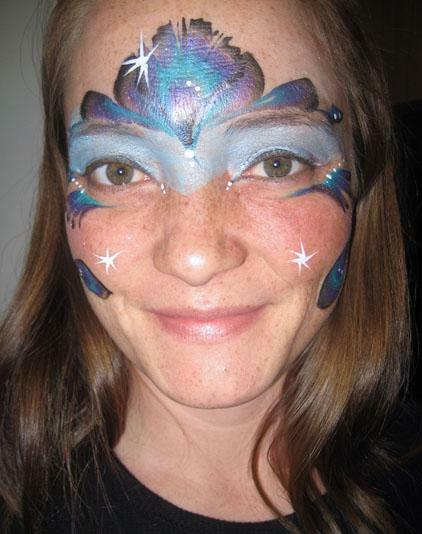 For the preschoolers and above who are amiable to having their faces painted with make-up, this activity is fun and economical. 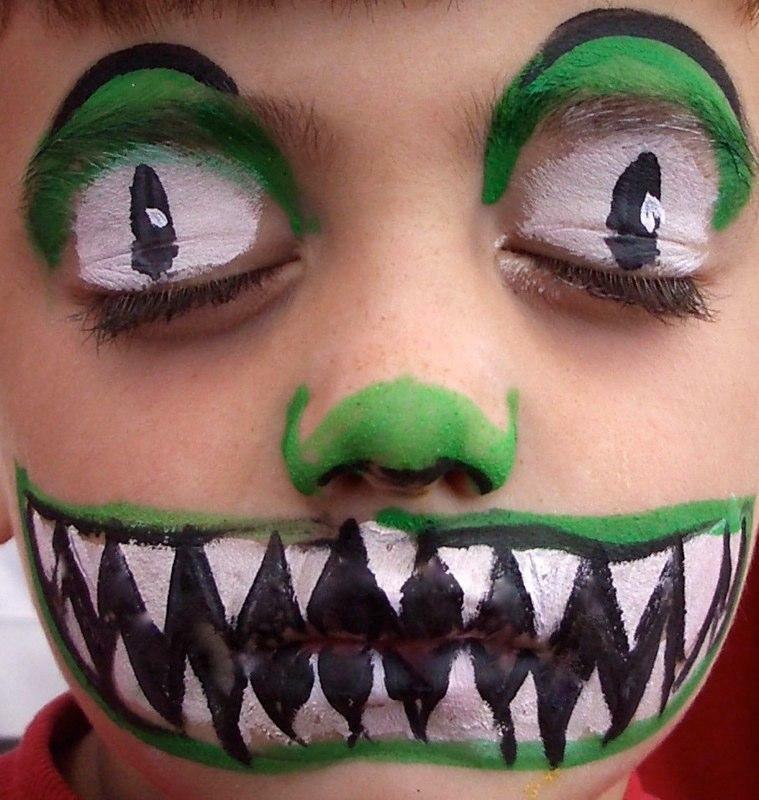 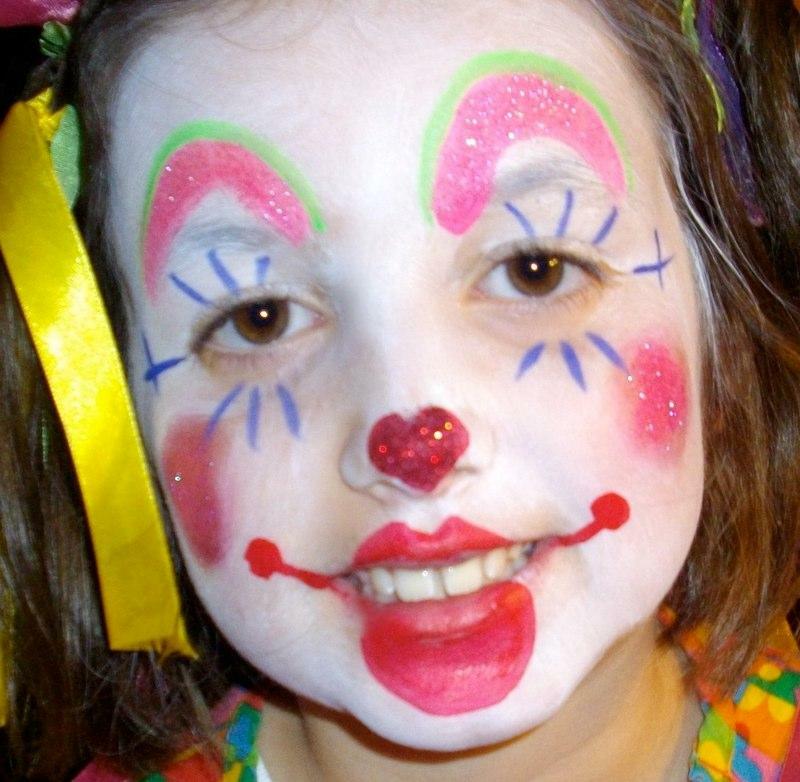 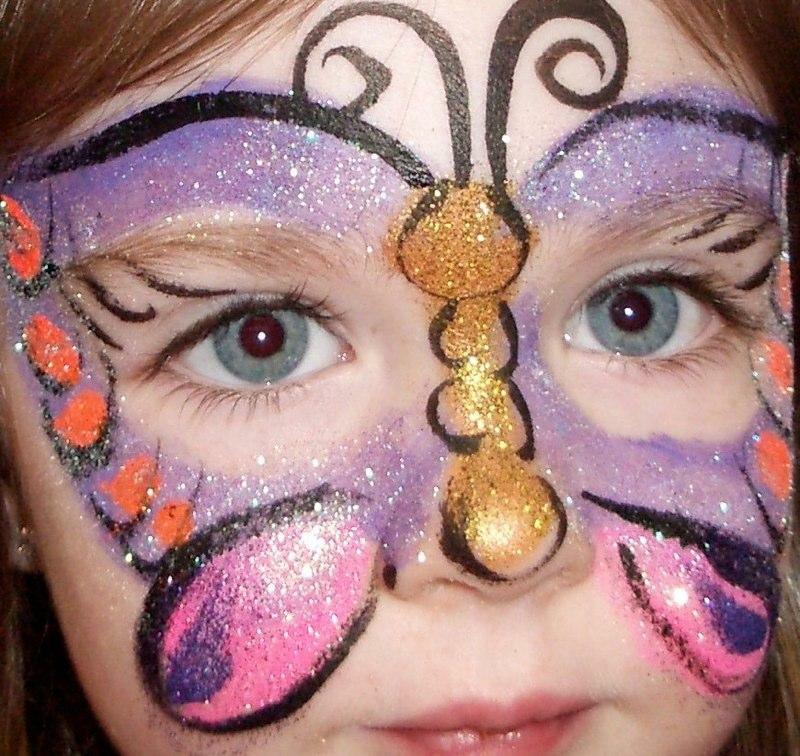 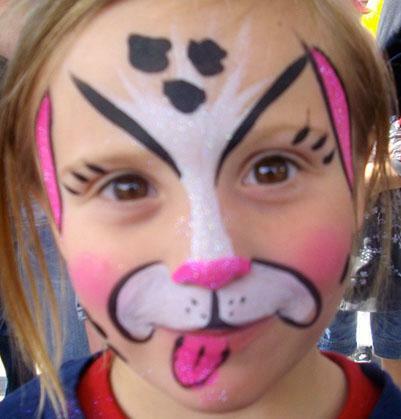 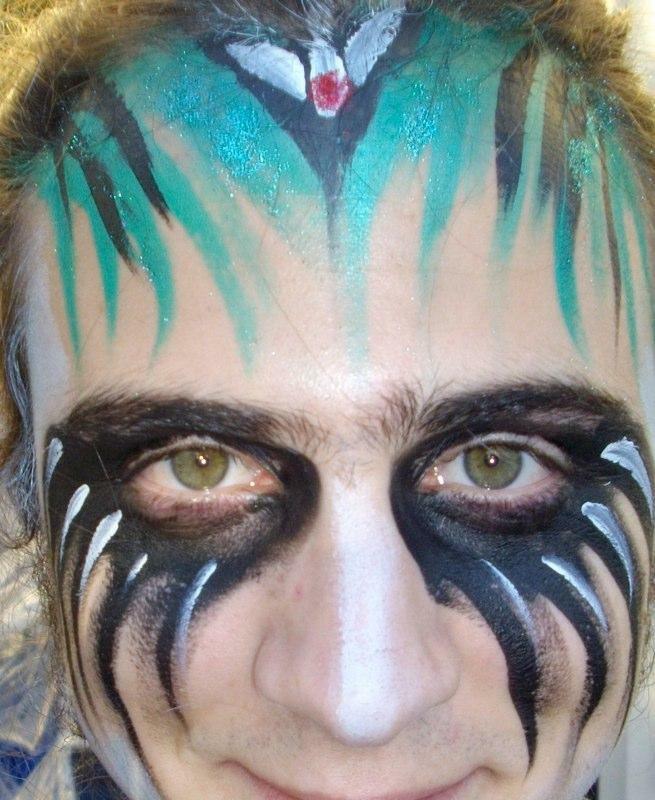 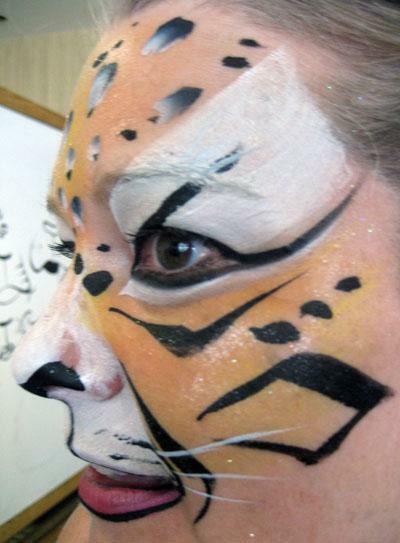 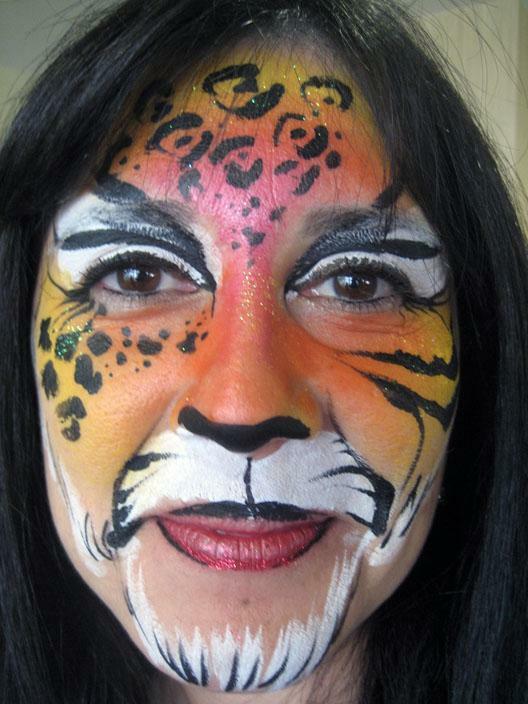 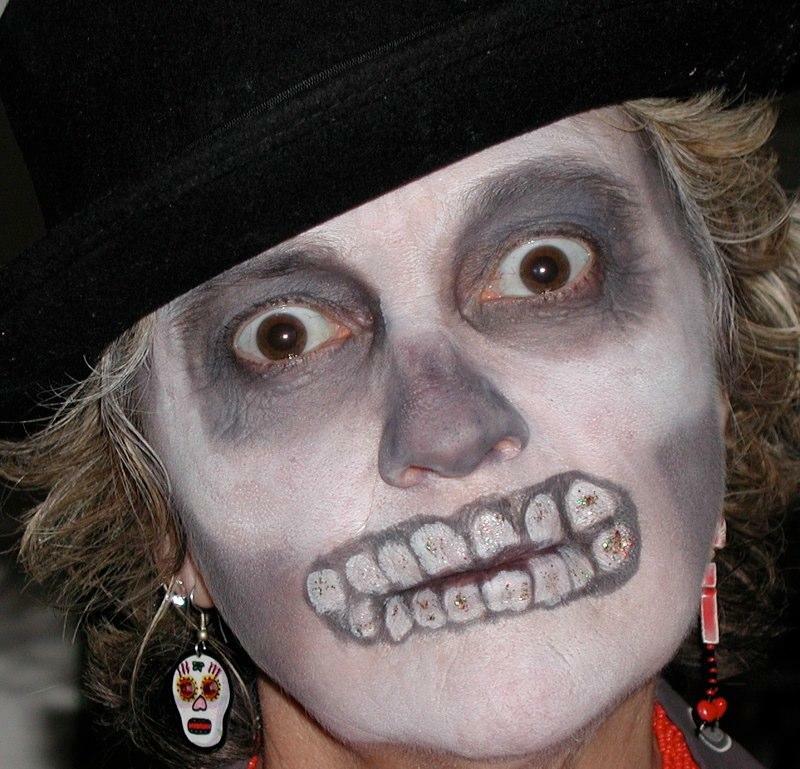 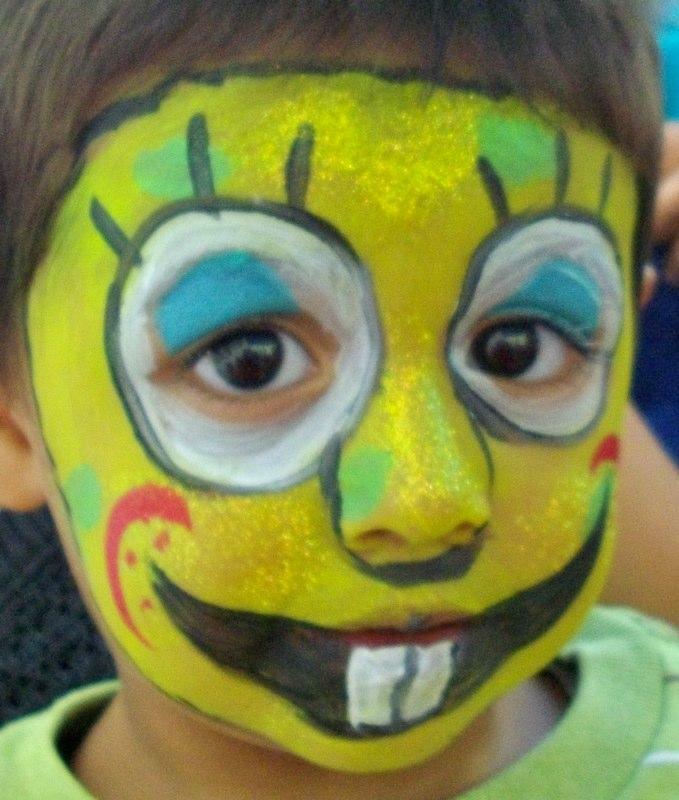 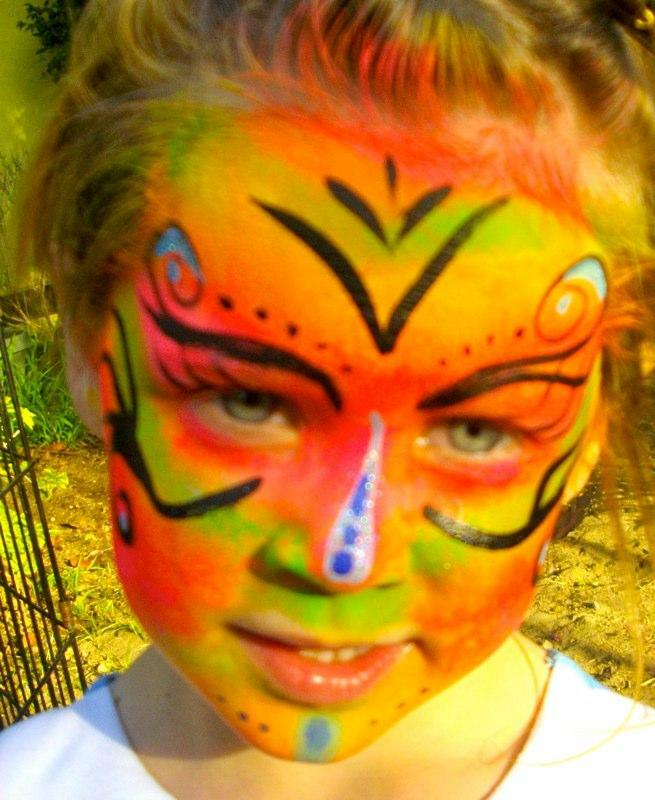 We can also provide a face painter as a cartoon character or clown, who may be able to do other performances like games, simple magic, etc., along with the facepainting depending on the number of children and length of time you hire them to perform. 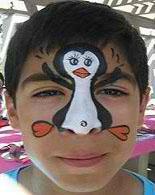 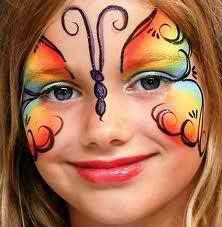 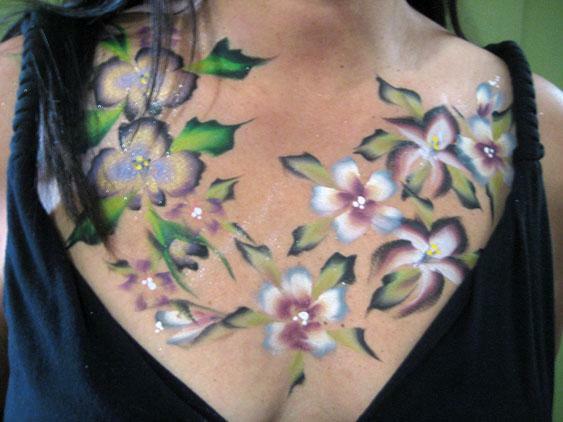 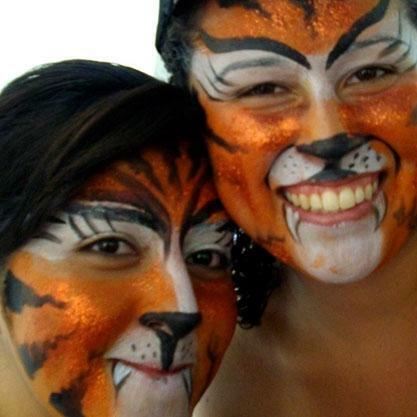 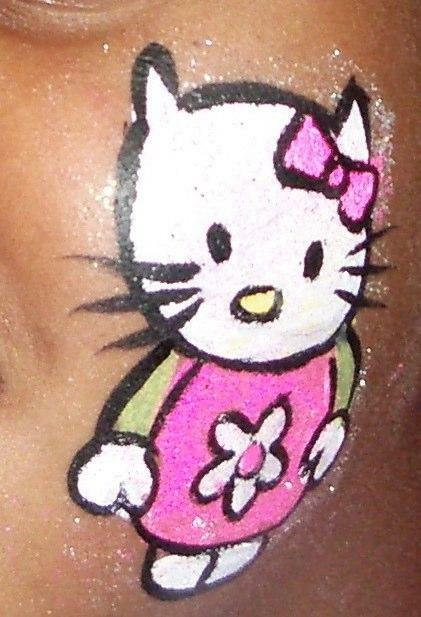 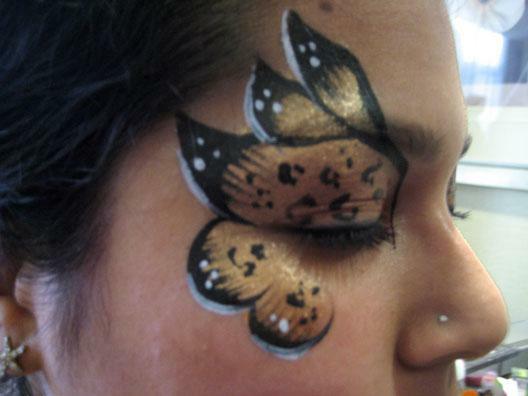 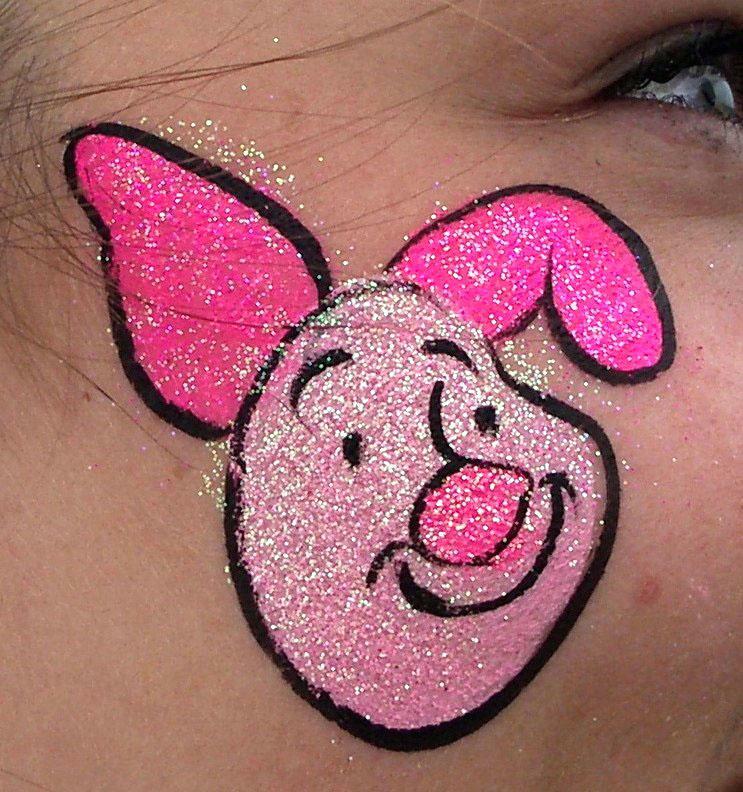 Also see Airbrush Tattoos and Facepainting, Airbrush T-Shirts, and Glitter Tattoos.